MEVU, the first wearable bitcoin wallet technology, allows users to make bitcoin payments with just their movements, CoinDesk reports. With just a flick of the wrist, the MEVU bracelet lets users pay using their digital coins. The bracelet is powered with Coinbase’s wallet API. The MEVU idea came about through his interest in community-based payments powered through software such as Dogetipbot. The MEVU team feels that people are more likely to use the bitcoin wallet bracelet for smaller transactions which can be made instantly. With just a wave of the hand, money is transferred. It is unlikely someone would pay for something like a car by gesturing their hand. 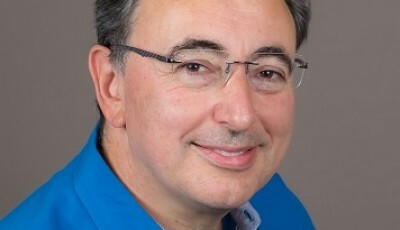 A more realistic approach with the use of smart phone verification can one day make that a reality. In a posted YouTube video, MEVU labs demonstrates its bracelet’s capabilities. In the demonstration, by flipping their wrist slightly in front of a tablet, the user was able to pay for coffee in seconds. After which, they were sent an email confirmation from Coinbase. The technology is truly innovative and is hassle free. 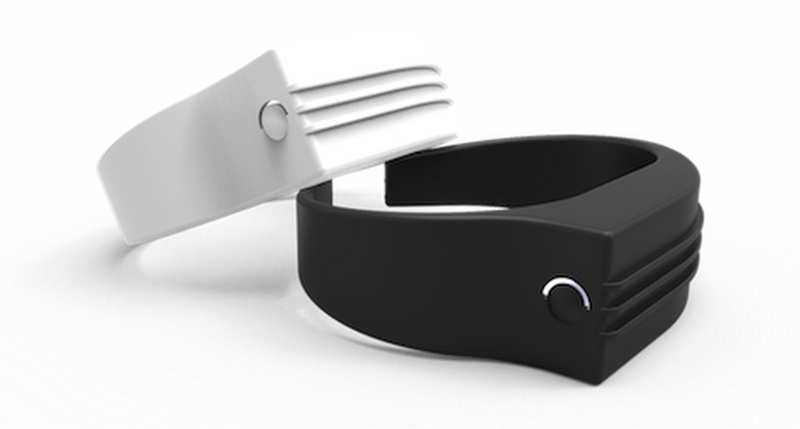 Other wearable technologies that revolve around bitcoin include Bionym’s Nymi band. Its purpose is to store bitcoin’s safely by recognizing the user through their specific heart rate. It only functions when the owner’s heart beat is sensed, otherwise it locks everyone else out. 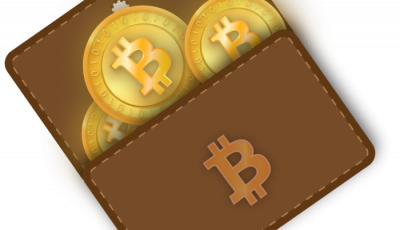 Though payments can not be made with the Nymi, it acts as a bitcoin wallet that leaves the bitcoins in cold storage. Perhaps in the future, someone will devise a wearable bitcoin ATM… Bitcoin has proven that sky is the limit!